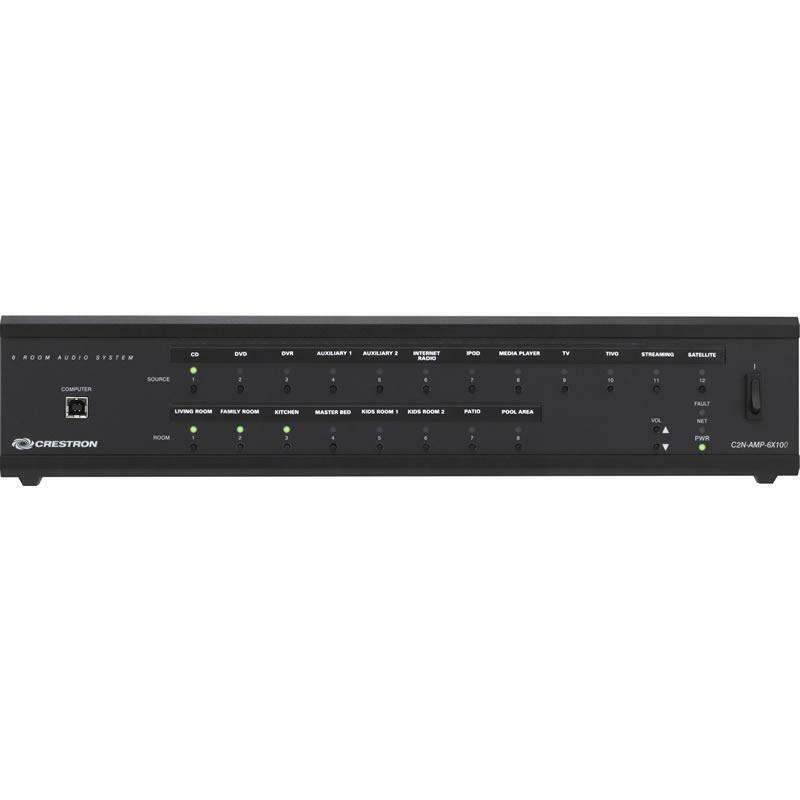 The Crestron® C2N-AMP-6X100 is a versatile and cost-effective multiroom audio system designed for small to moderate sized houses, condominiums, and businesses. 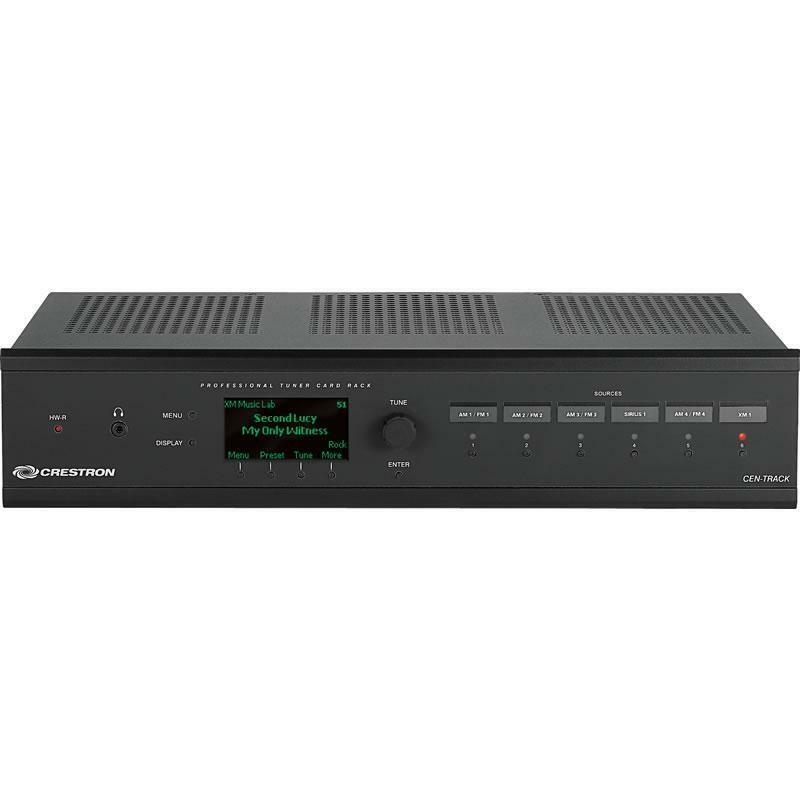 Its integrated multichannel power amp provides ample power for up to six rooms, which can be expanded simply using additional C2N-AMP-6X100 units, or by connecting external amplifiers via the two extra line-level room outputs. 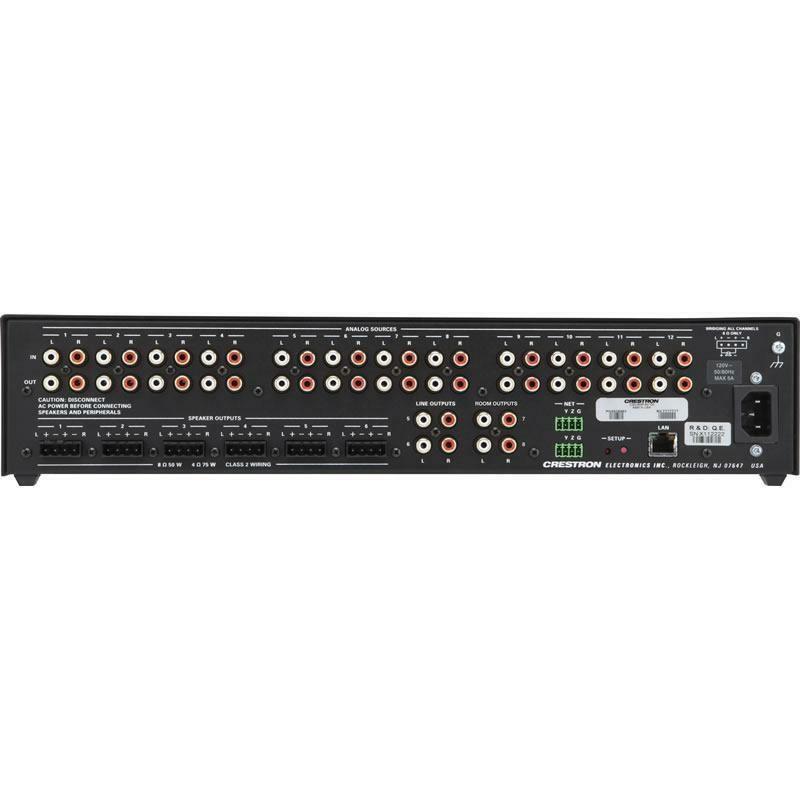 Twelve stereo line inputs are included to accommodate a rack full of music and AV sources. 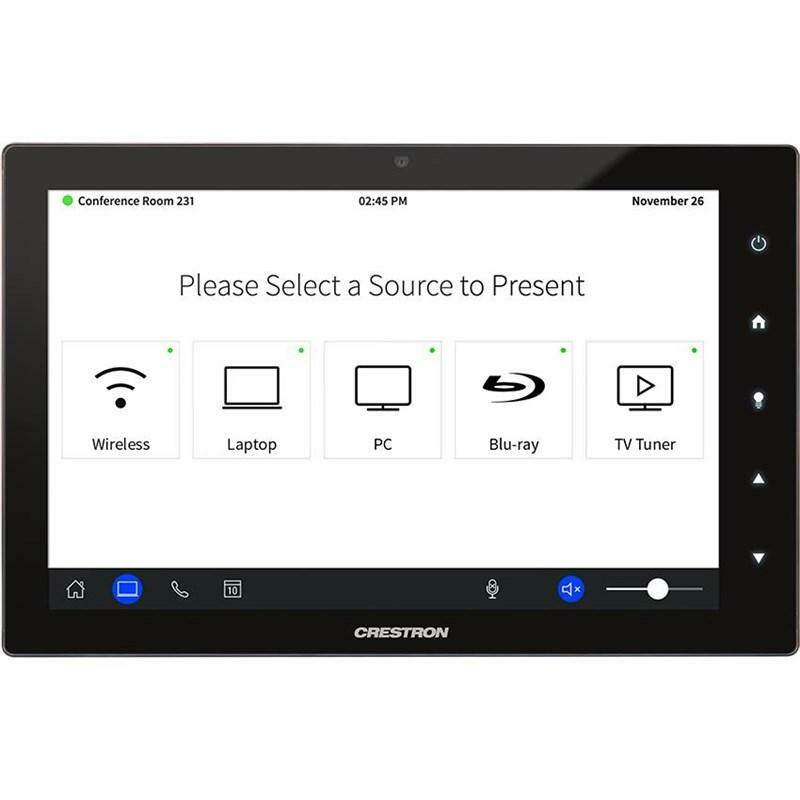 With many of the same pro features as Crestron's more expensive systems, the C2N-AMP-6X100 lets everyone enjoy their own choice of music, sports, news, or talk in any room as part of a complete Crestron system. 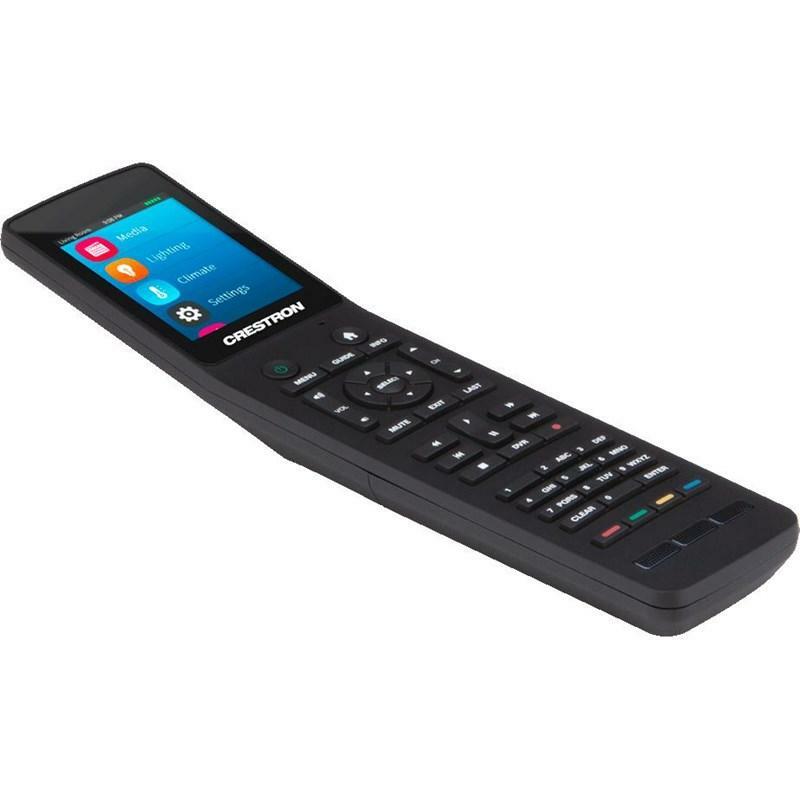 Each room output is capable of 50 Watts/Ch. @ 8 ohms or 75 Watts/Ch. 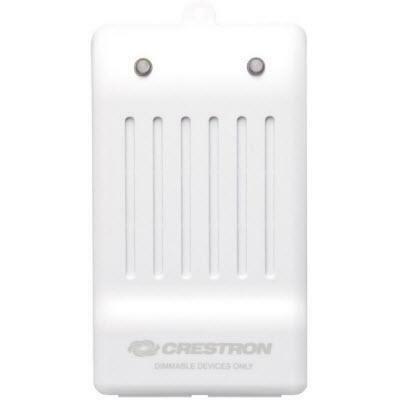 @ 4 ohms — perfect for driving a house full of Crestron Excite®, Aspire®, Essence®, AIR®, or Saros® speakers. Any room output may be bridged to deliver a robust 150 Watts @ 8 ohms in mono to drive an in-wall subwoofer, or to deliver increased power in stereo using two bridged room outputs paired together. 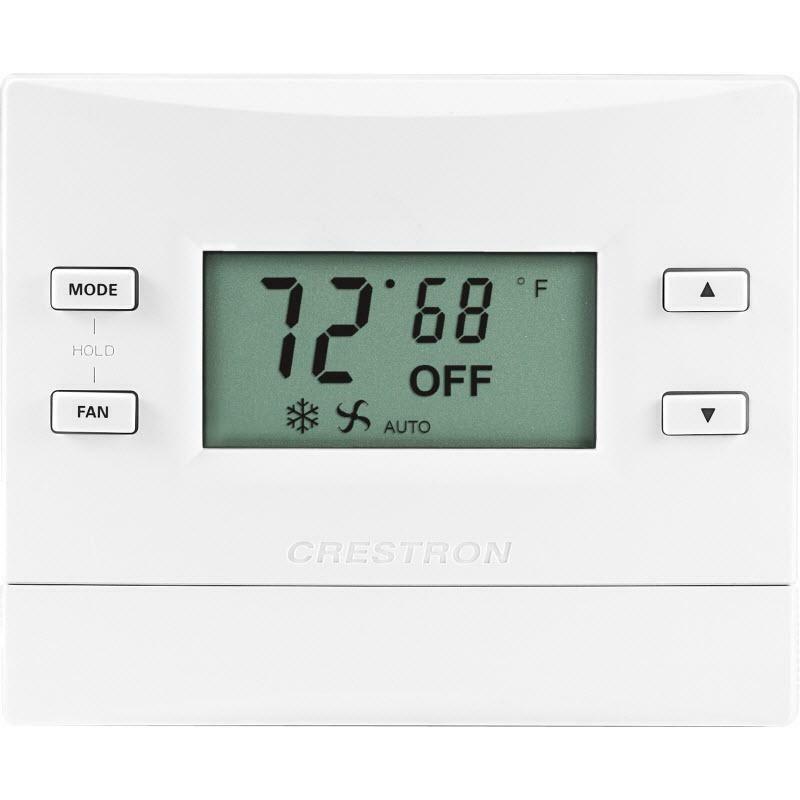 Each room has the ability to select any of the twelve input sources, with complete control over the room’s volume, bass, treble, balance, loudness, mute, and mono settings. The C2N-AMP-6X100 supports both passive and active type subwoofers to provide any space with the extra low end you need to give your music maximum impact. • Passive Subwoofers - Any room output can be configured for bridged mono operation to drive a single 8O passive subwoofer with 150 Watts of power. Simply pair the bridged room output with any stereo room output to support a complete 2.1 speaker system using a passive in-wall subwoofer, such as the Aspire IWS82, along with a pair of Aspire or other full-range speakers. • Active Powered Subwoofers - Room outputs 5 and 6 are each equipped with a stereo line output, which can be used to feed an active powered subwoofer. 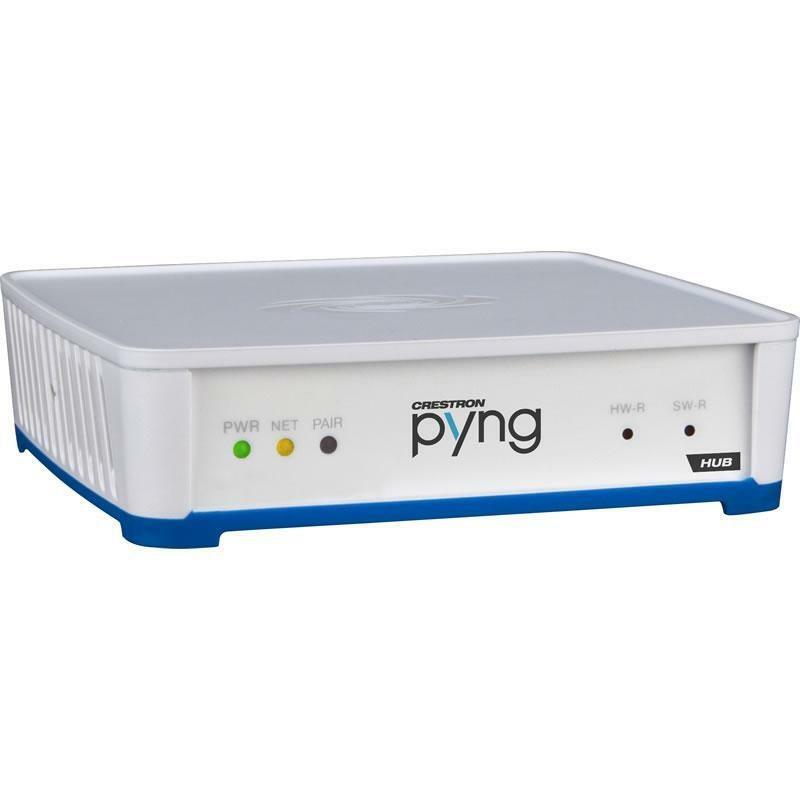 Simply connect a pair of full-range speakers to the speaker outputs of either room output 5 or 6, and connect the corresponding line output to the subwoofer’s built-in amplifier. 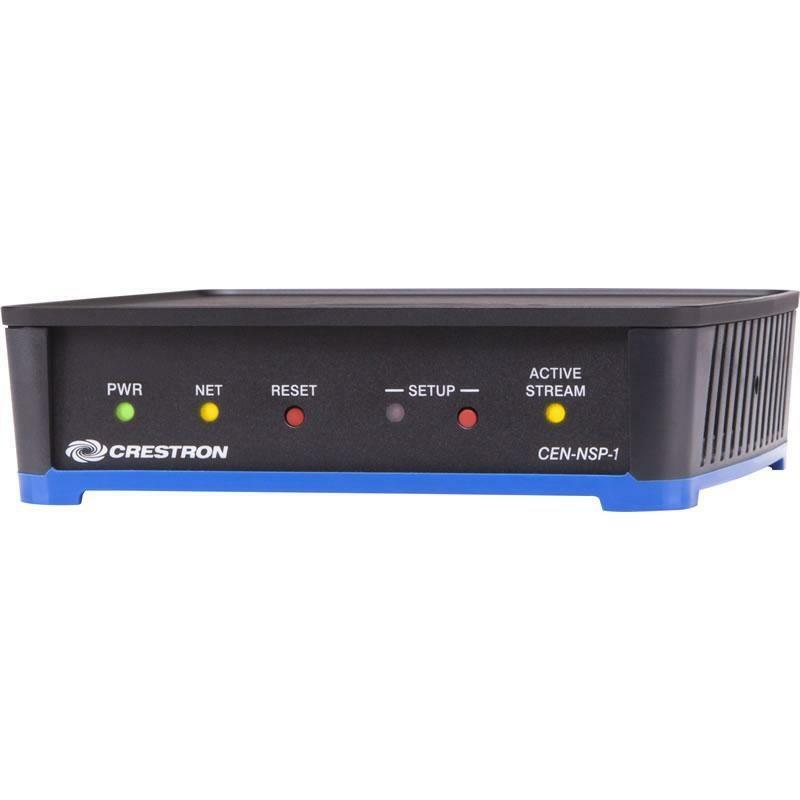 For long wire runs, use a Crestron AUD-EXT Audio over CAT5 Extender. 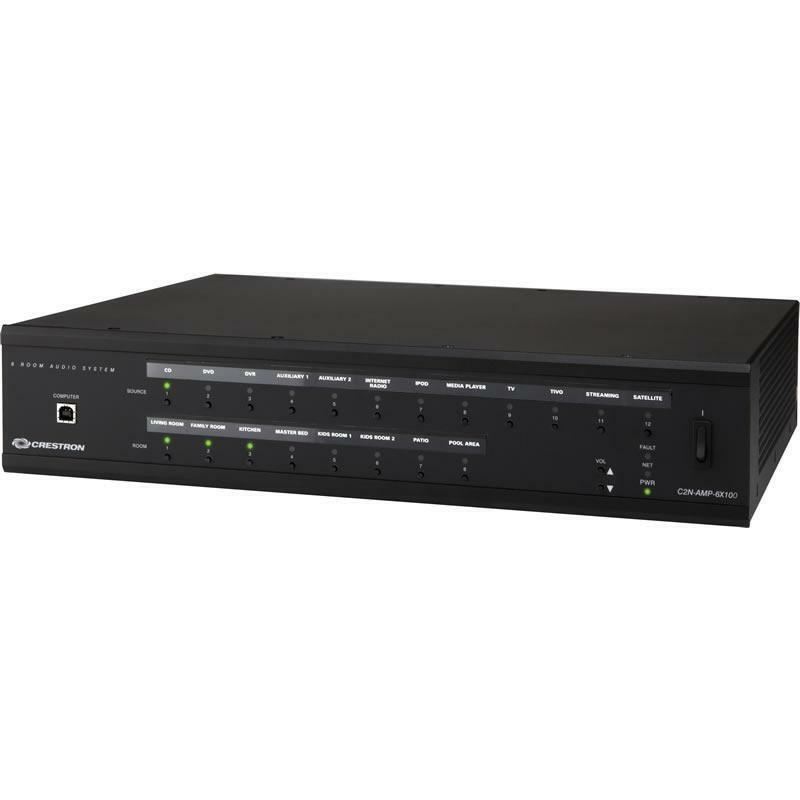 A single C2N-AMP-6X100 provides a perfect solution for a typical apartment or small business — with room to grow. Expanding the system is easy — simply add up to three additional units to support a total of 24 rooms with built-in amplification, plus up to eight more rooms using the line-level room outputs.